Two girls struggle with their dark family heritage in this fantasy perfect for fans of Cassandra Clare and Kendare Blake. But as dangerous as those family secrets might be, even more dangerous is the centuries-old bond between the Florescus and the royal Dracula family, and it seems that it’s time for Dacia and Lou to give up their life in New York society and take their place among the servants of the Draculas. 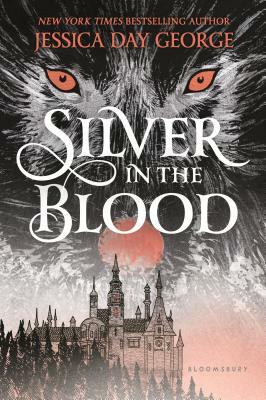 When the devilish heir, Mihai Dracula, sets his sights on Dacia as part of his evil, power-hungry plan, the girls must accept or fight against this cruel inheritance. Do they have the courage to break the shackles of their upbringing and set the course of their own destiny?